Workmen put the finishing touches to close the gap on the 1km ramp at Mt Edgecombe Interchange. Roads are the veins and arteries of our economy and it never ceases to thrill FleetWatch when we see world-class road projects being completed by the country’s roads engineers. One such project – which eThekwini people will know well – revolves around the Mt Edgecombe Interchange where the champagne was recently popped when, two-and-a-half years after they first began extending progressively towards each other, the north and south decks of the one-kilometre ramp of the Mt Edgecombe Interchange were joined. While trucks and car road users went about their way negotiating the labyrinth of deviations below the multidirectional bridges being constructed, history was unfolding more than 20 metres above them when the longest incrementally launched bridge in South Africa neared completion. 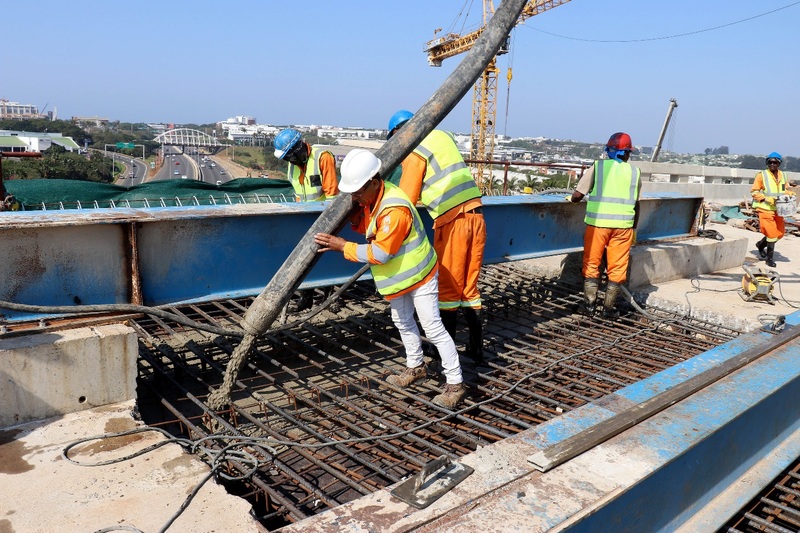 The one-kilometre long bridge forms part of the improvements being undertaken by the South African National Roads Agency SOC Limited (SANRAL) at the N2/M41 Mt Edgecombe Interchange north of Durban, connecting Phoenix and uMhlanga with Durban and the North Coast of KwaZulu-Natal. Incremental launching is a relatively recent method of building a complete bridge and can save time, money, space and disruption while easing access and delivering a high quality finish. 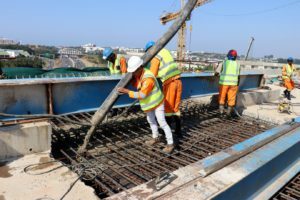 It involves casting 12-30m long sections of the bridge superstructure in a stationary formwork behind an abutment and pushing a completed section forward along the bridge axis. The sections are cast contiguously and then stressed together. Corne’ Roux, project manager for SANRAL Eastern Region, said due to the expansion of the uMhlanga and La Lucia Ridge areas, the existing interchange had been operating at capacity with vehicles backing up on the M41 and onto the N2 in peak hours. Roux said the Mt Edgecombe interchange upgrade has changed the landscape forever and is sure to become a well-known landmark in years to come. 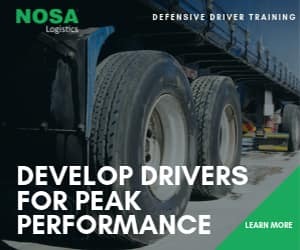 “Constructing one of the longest structures ever built in South Africa over one of the busiest intersections in KwaZulu-Natal successfully, without ever closing any of the roads permanently, bears testimony to the success of the selected construction methods and materials,” he said. Gert van Schalkwyk, resident engineer (structures) for the main consulting engineers SMEC South Africa, said Bridge B0215 has a deck length of 947 metres, which not only makes it the longest incrementally launched bridge in the Southern hemisphere, but also one of the longest structures in South Africa. It has a total number of 23 piers of which the highest is 26 metres with typical spans of 42 metres and the longest span of 50.5 metres. What sets B0215 apart from anything else previously or currently being done in South Africa is not only its sheer size and length, but also the fact the bridge is constructed in two decks which are both incrementally launched from opposite sides with the intention to meet in the centre. “Ensuring that the two decks would meet up after each individual deck was launched was a challenging exercise and took some innovative engineering and design. The deck was modelled on AutoCAD in 3D to accurately plot the launching path of the deck during construction. This model was used by the surveyors to set out and track the bridge within 1mm of its design trajectory, alignment and level. Both decks were successfully launched into their final position and completed in July 2016. The decks were launched to within five metres from each other: the last five metres of deck was cast insitu and is referred to as the “stitch” which neatly and monolithically joins the decks together. Like the final piece of a giant Lego puzzle, it was the stitch that was placed in position. “The final position of the decks, transversely, was 7mm from the design position and 0 mm difference in level from the design level. 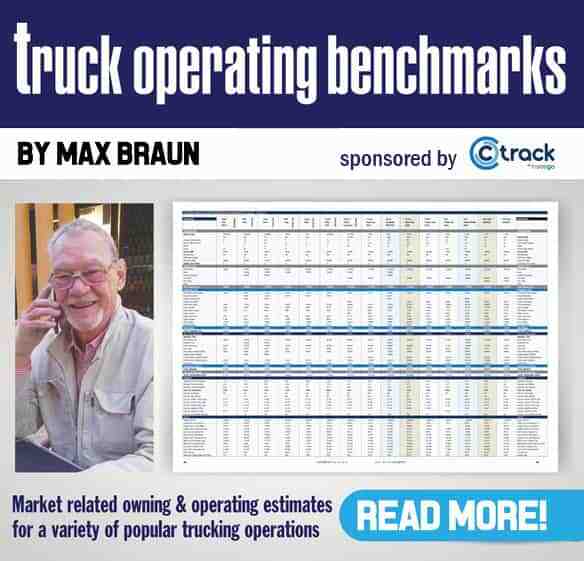 Given the size of the decks and the fact these decks were launched from the two opposite ends of the site, this accurate final position is a testimony of the workmanship and world class engineering capabilities in South Africa,” said Van Schalkwyk. “The positioning of the stitch between the north and south ramps to close the gap may well be considered as the crowning achievement and is testament to not only design excellence but also implementation,” he said.